What’s the most mysterious sight you’ve encountered on a trip? For me, it’s got to be one of these beguiling Indian ‘stepwells’ Mr Ellie & Co and I discovered one hot day idly exploring the dusty backroads of Kerala on honeymoon. 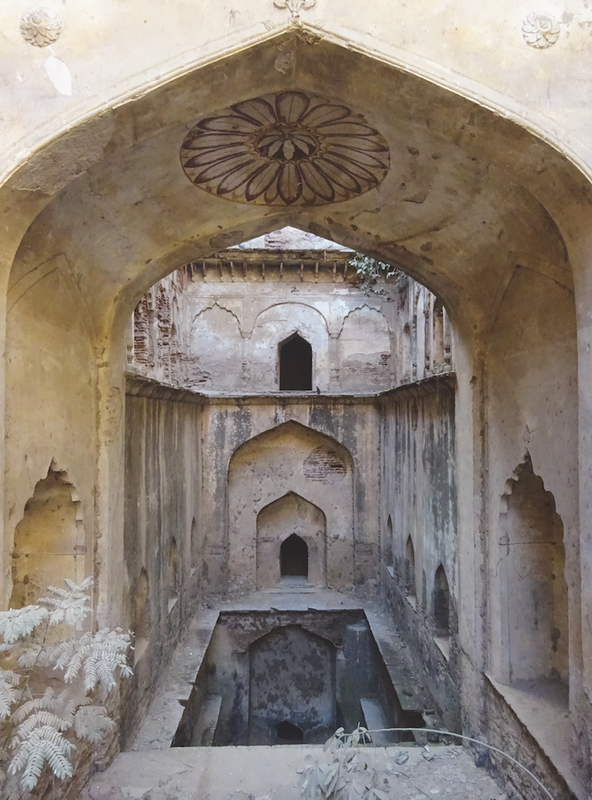 Over the four years, Victoria explored around 120 of these magnificent subterranean structures originating from the 3rd century to the 19th century, originally dug deep into the ground for use as an easy water supply, respite from the heat and as temples. 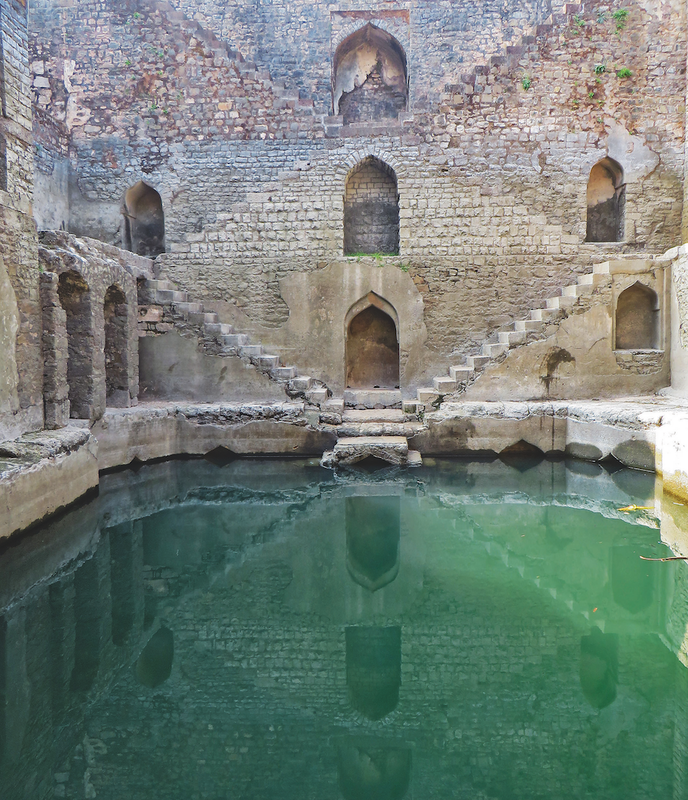 In the stepwell we discovered accidentally on our honeymoon, we watched quietly as somebody from the local village bathed an elephant in it – a beautiful sight! Some of them have been thoughtfully maintained and are still used today by their local community, others have been left neglected, while many have vanished altogether.